Create a Website with SnapPages. 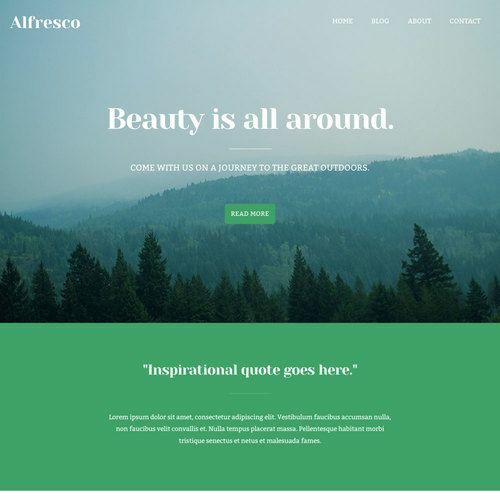 The simple drag and drop website builder you've been waiting for. 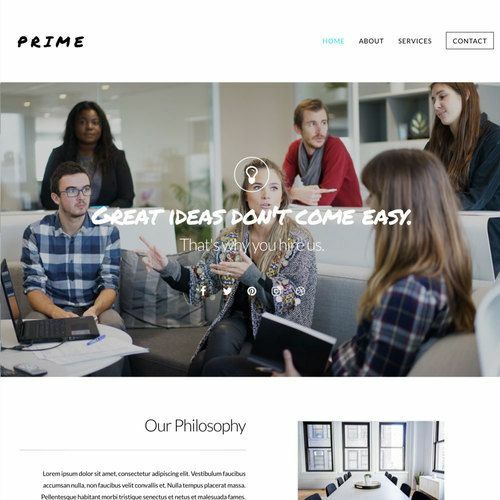 Simply select a professionally designed template to start creating a website. Each one is highly customizable so you can easily make it your own. SnapPages is without question the most novice-friendly website builder I've tried. Fusing simplicity and power, SnapPages is a truly unique website creation tool. Easy to create, hard to forget. 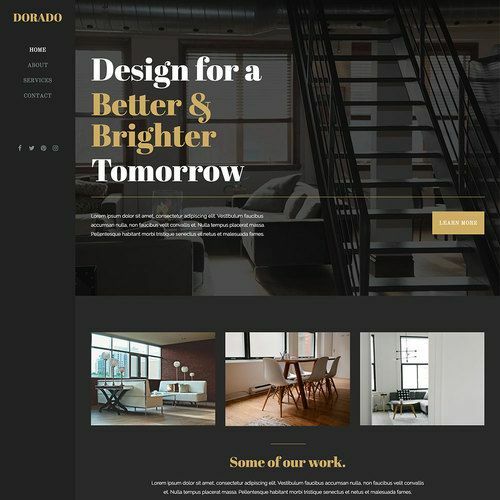 Our drag-and-drop website builder is loaded with beautiful page sections so you can quickly build a website that people won't quickly forget. When you create a website with SnapPages, it automatically uses responsive website design. This means your site will look great no matter what screen size you view it on. We've added features that will actually help you create a website, rather than ones that just sound good in a sales pitch. With our passion and attention to detail, we've created an editor that is second to none. 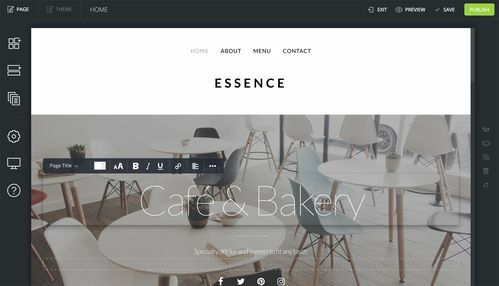 All of our website templates are designed by professionals and are highly customizable. Your website is fully hosted in the cloud so that you can quickly access it at anytime, and from anywhere. Our mobile sites are more than just an afterthought. We've designed for mobile from the ground up. A blogger's dream platform. We make it easy to create, share, and monetize your blog. Need some hand-holding? No problem! We are here for you every step of the way. You're looking at it! We've built our own website exclusively using SnapPages.